I’ve been in several conversations about leadership lately and had this pour out, strengthening my soul in a determination to constantly become my best me. I find great joy in knowing that perfection is not the goal, and not just because ‘it’ is humanly impossible. Even if I take a wrong turn, I can find another route to success. If I steer my vessel in the wrong direction, I can find a map and chart out a new course. I know I can. Of that, there is no doubt. 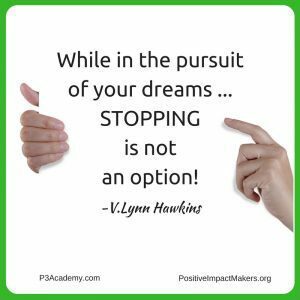 Stopping is not an option. I will find my way as long as I keep my eyes on the prize. I align my heart and my mind in that. Missing a turn causes me no panic because I know that I have countless options; I am not limited to only one way. A wrong turn may lead me to find a new way, a better way. The opportunity to explore the unknown excites me. This is what leaders learn as they live and do what is in front of them on their path. Flexibility allows me to prosper despite failure. Being flexible gives me the strength to keep going when I would rather stop. Flexibility and adaptability are the new stability, giving me strength to stand firm in the change, if, or when a change is warranted. A good leader will change his or her mind when it is the right time to go in a new, right direction. Leaders are trailblazers even if they didn’t begin with a desire to be that. When a leader awakens to who they have become, inevitably they see the calling to become their best so that others can find courage on their own journey to living a legacy and a life fulfilled. 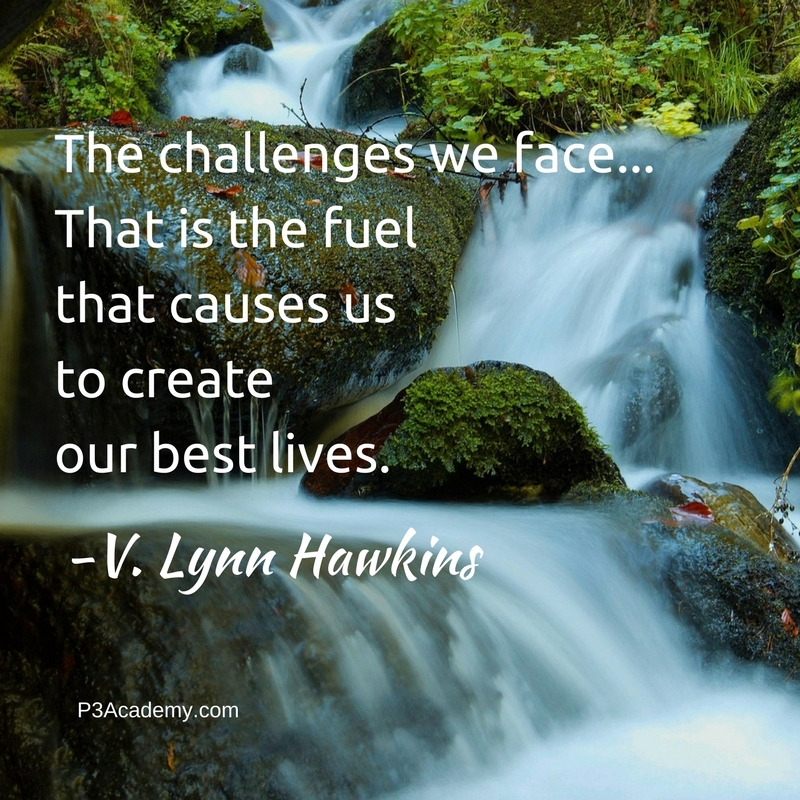 The challenges we face is the fuel that causes us to create our best lives. The Kaizen philosophy of continual gradual improvement is the path of leaders that once on, cannot be denied without consequence. Leaders encourage others to lead. Give yourself permission to lead yourself, in order to experience leading others to success, and Become Your Best You!